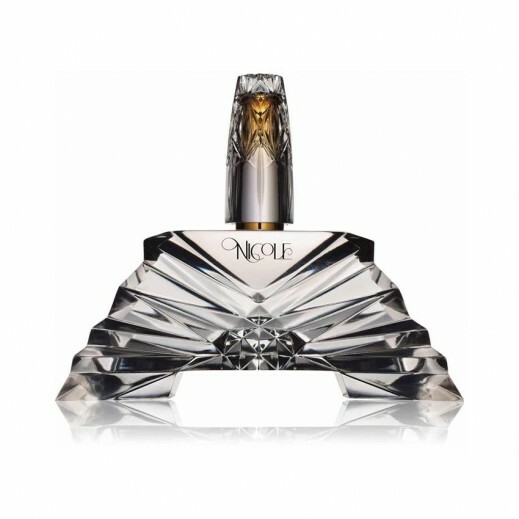 ♦ Inspired by the scents her mother used when she was a child, nicole richies perfume embodies the elegance of the everyday woman. 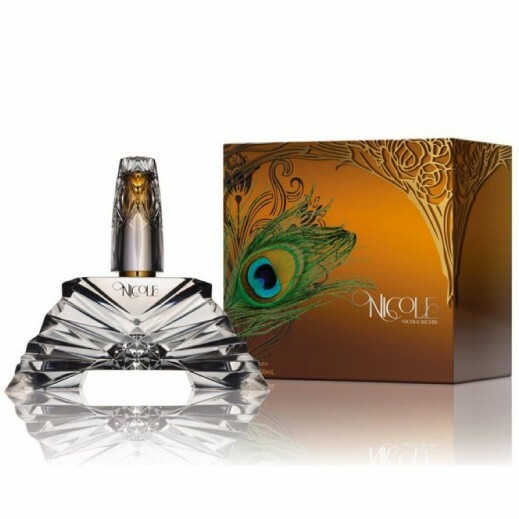 The fragrance opens with notes of blackberry and seville orange. The heartposed of golden amber, moroccan rose, lily of the valley, and papyrus.